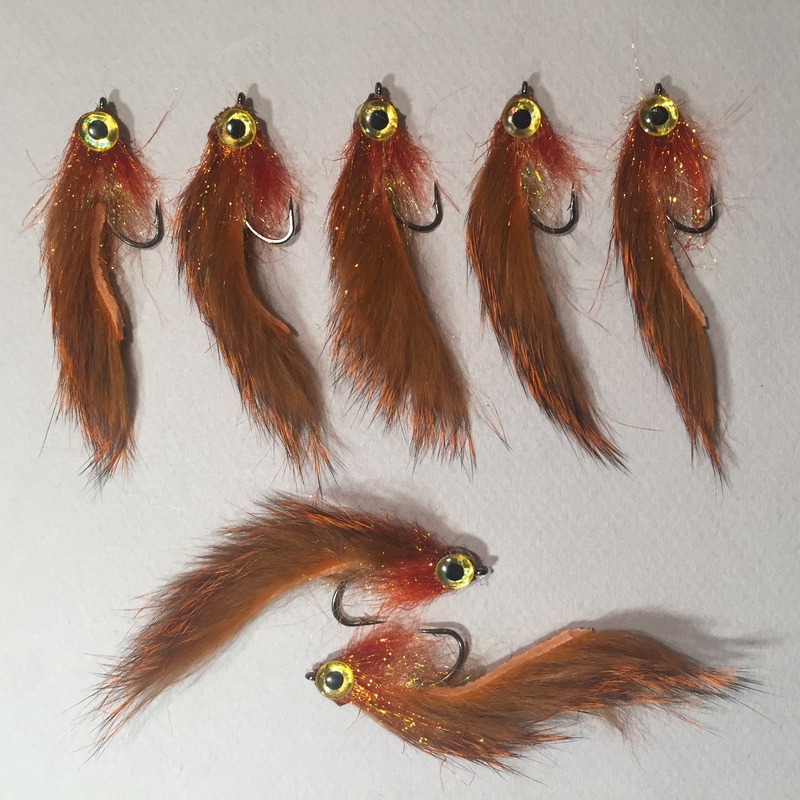 Home » Posts tagged "streamer"
Some basic zonkers in crawfish orange and red sealsfur throat, this will be a great pattern for muddy water! 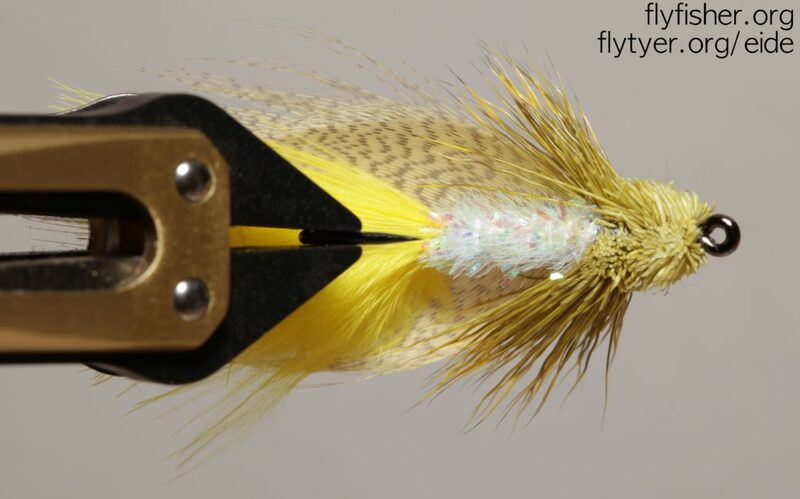 I’ve always fished dry after trout, done some nymphing, but streamers have never been a big part of my boxes. 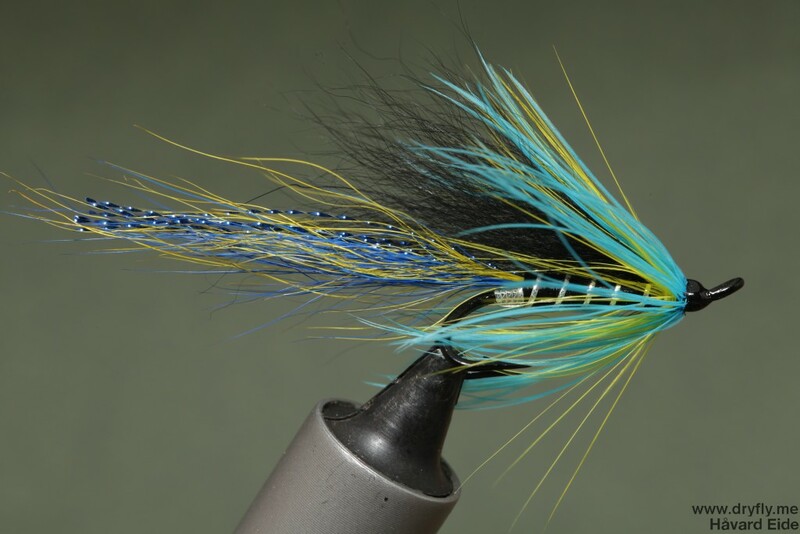 There have always been some zonkers available, but they have mainly been used when fishing after searun browns on the coast, so this year I’m tying up some streamers to bring with me, and I’m going to do some more active streamer fishing after trout when heading into the river. 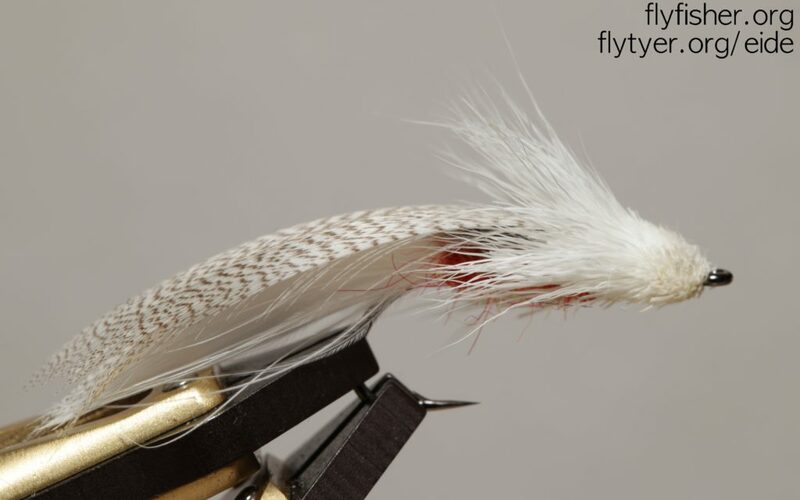 The zoo cougar is a good pattern to start with: the collar and the deer head will push a lot of water and make it swim high in the water (unless fishing with sinking line) and be a versatile pattern to fish with. 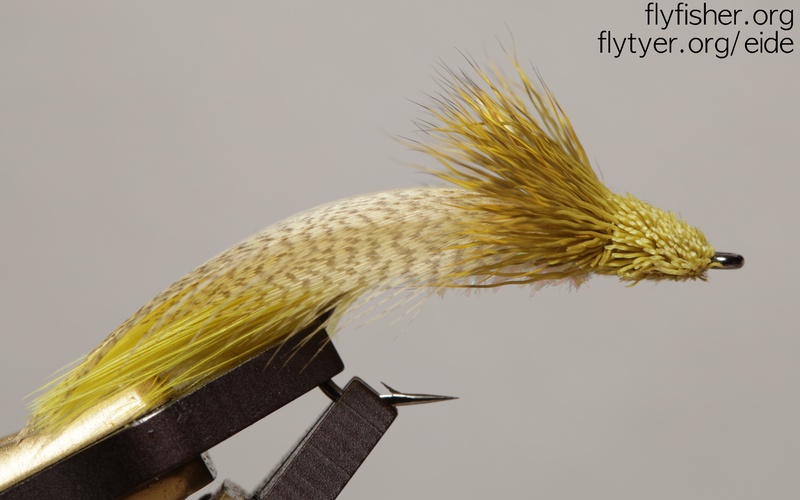 I have not done any weighted versions yet, but that will added later. After doing the hairwing mickey finn the other day I browsed alternative versions to see how this pattern has been interpreted in different versions (I enjoy exploring a pattern to see how it turns out in different versions, not just the original). 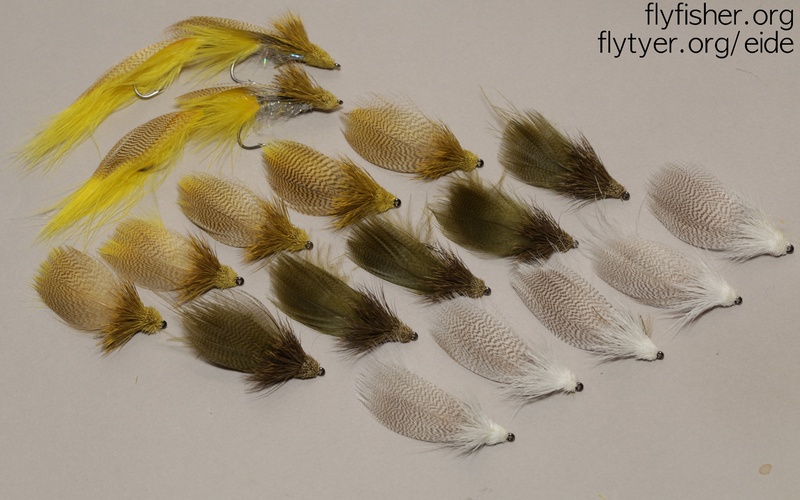 The Mickey Streamer I found over at globalflyfisher.com together with some other variants that I will tie up later. 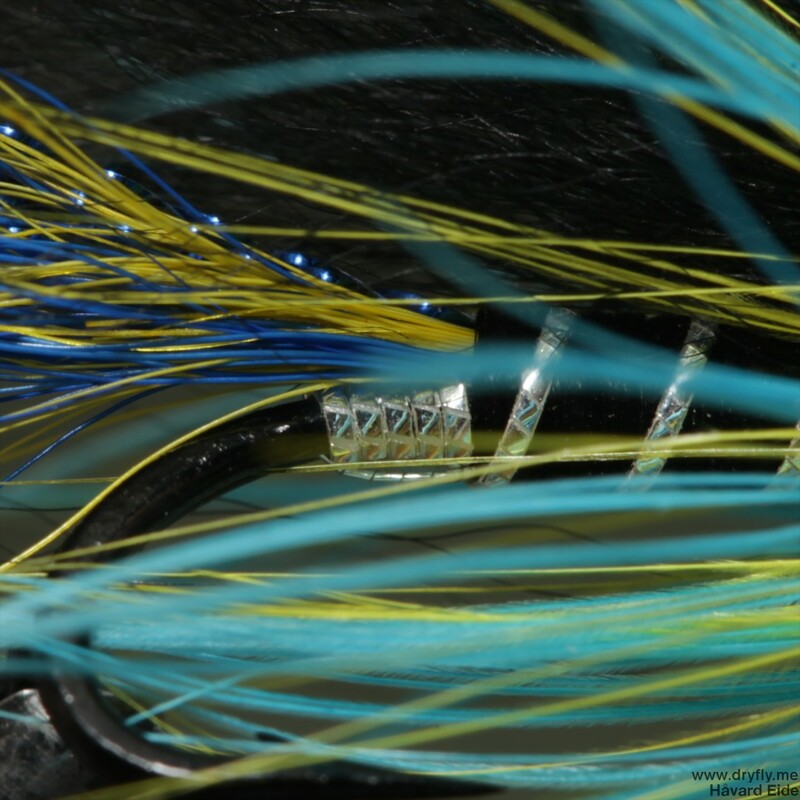 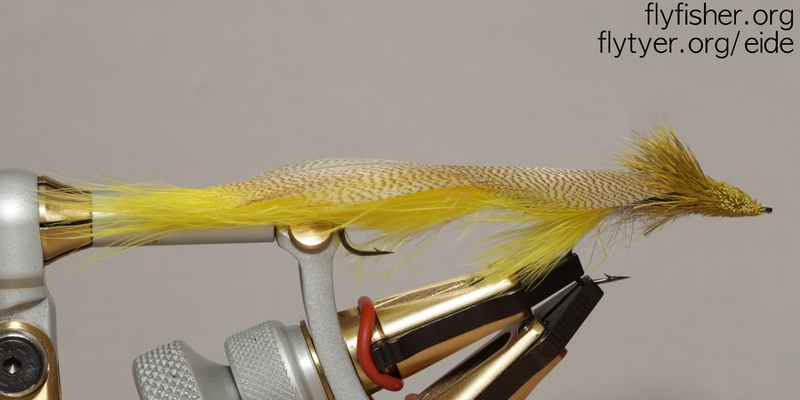 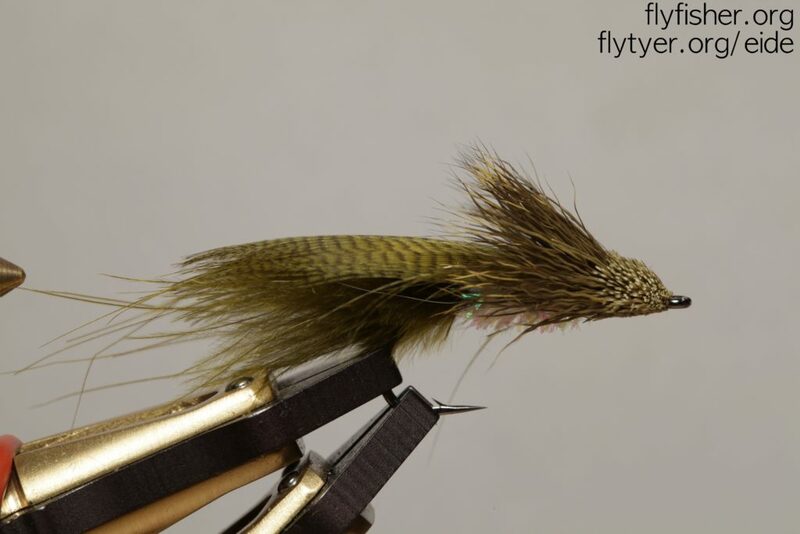 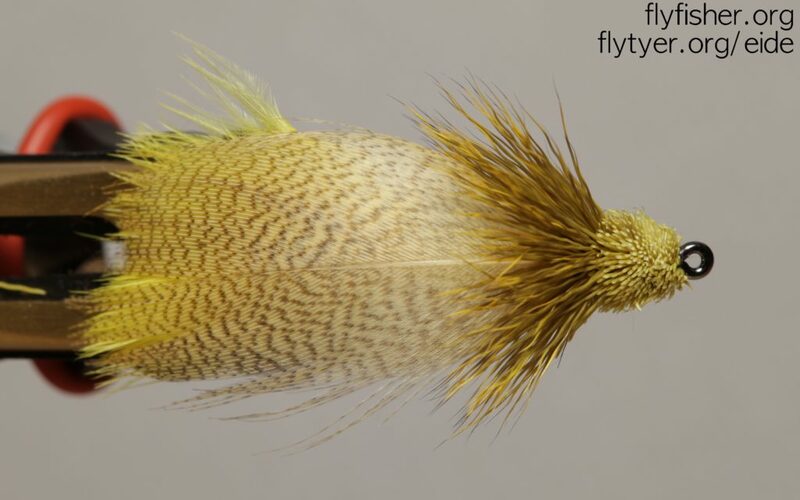 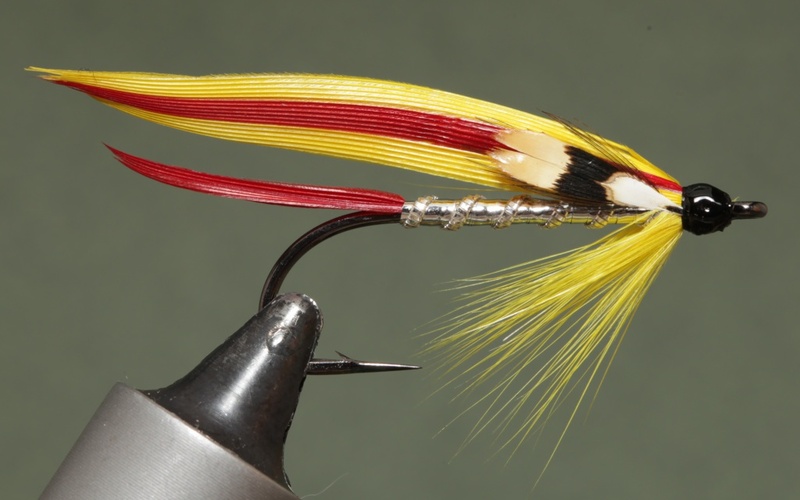 The mickey streamer version is a married wing wet-fly style pattern in the color scheme of the original mickey finn, tied on a longer streamer hook than a classic wet would be done on.